How we plan and design the built environment from here on out will determine whether climate change is manageable or catastrophic. Over the next twenty years, an area equal to a staggering 3.5 times the entire built environment of the U.S. will be redesigned, reshaped, and rebuilt. 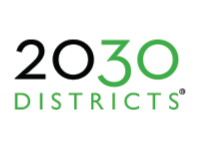 The 2030 Palette presents sustainable planning, landscape, and building design principles and actions called Swatches. Swatches are global in scope yet local in application, providing location-specific strategies across the built environment at any latitude and in any environment: from interconnected transportation and habitat networks that span entire regions, to elegant passive design solutions to light, heat, or cool individual buildings. The 2030 Palette informs the planning and design process at the point of inspiration. By curating the best information and practices, and using powerful visuals and straightforward language, highly complex ideas are made intuitive and accessible. 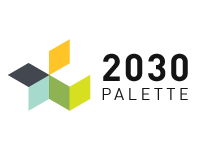 The 2030 Palette is currently being used by architects, planners, designers, developers, builders, policymakers, and educators worldwide. As the Palette continues to evolve through the addition of new content and features, it will power a transformation of the built environment. 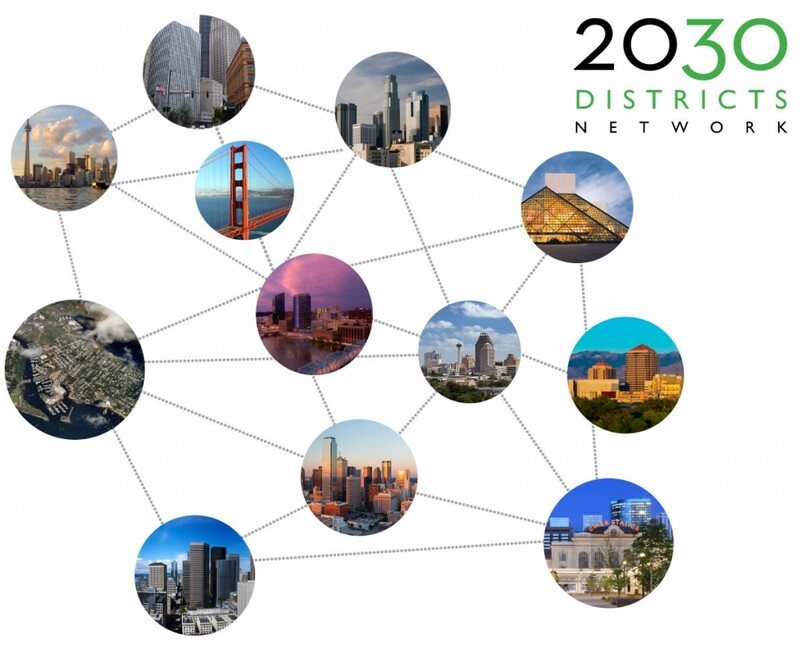 Overseen by Architecture 2030, 2030 Districts are in the vanguard of grassroots collaborative efforts to renovate hundreds of millions of square feet of existing buildings and construct high-performance infill development and redevelopment. 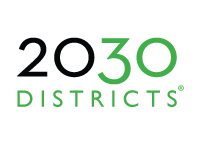 2030 Districts bring property owners and managers together with local governments, businesses, and community stakeholders to provide a business model for urban sustainability through collaboration, leveraged financing, and shared resources. Together they benchmark, develop, and implement creative strategies, best practices, and verification methods for measuring progress towards a common goal: the targets called for by Architecture 2030 in their 2030 Challenge for Planning. With over 290 million square feet of commercial building space, 2030 Districts are rapidly emerging as a new model for urban sustainability. Districts in fifteen large cities – Seattle, Cleveland, Los Angeles, Pittsburgh, Denver, San Francisco, Stamford, Dallas, Toronto, Albuquerque, San Antonio, Grand Rapids, Austin, Portland ME and Ithaca – comprising over 290 million square feet are currently being transformed, and the number of Districts is continuing to grow – this is how vision is becoming reality. The AIA+2030 Online and Professional Series enable design professionals to create buildings that meet the energy reduction targets of the 2030 Challenge. 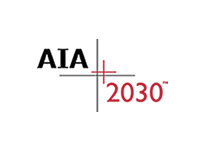 The AIA+2030 Online Series is an educational program aimed at providing AIA members and other design professionals with the high-performance building knowledge necessary to meet the 2030 Challenge targets. Sponsored by Autodesk and delivered through AIAU, the AIA’s online education portal, the ten one-hour courses of the Online Series are based on the highly successful AIA+2030 Professional Series that has been offered to over 30% of AIA’s membership in 25 markets throughout the United States. The Professional Series was created by the American Institute of Architects Seattle and Architecture 2030, with support from the City of Seattle and Northwest Energy Efficiency Alliance. 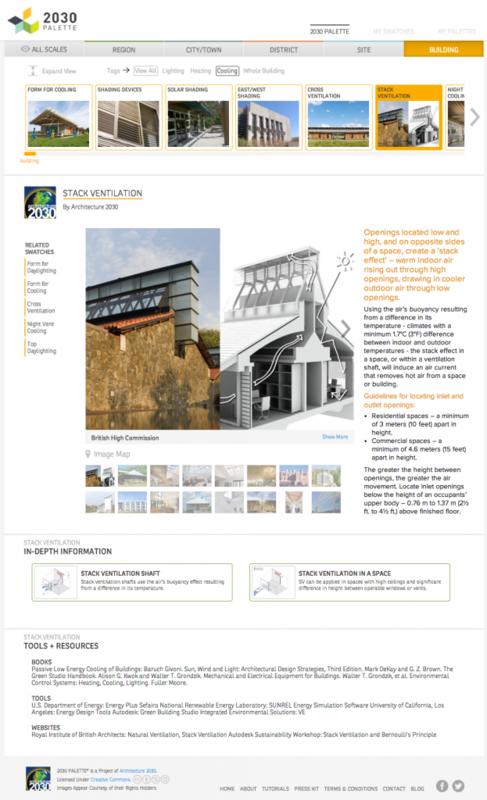 An AIA and Architecture 2030 co-production (in partnership with AIA Seattle), the AIA+2030 Online Series helps design professionals create buildings that meet the energy efficiency targets of Architecture 2030’s 2030 Challenge, offering strategies to achieve dramatic reductions in building energy consumption and fossil fuel greenhouse gas emissions, all the way to new buildings using no greenhouse gas emitting fossil fuel energy. These energy consumption reductions result in significant savings in energy costs, and the ability to design such high-performing buildings provide firms with capabilities that set them apart in the marketplace. “As we move towards the necessary phase out of greenhouse gas emissions from the built environment by 2050, the AIA+2030 Online Series is a great way for the design community, wherever they might be, to learn the key skills that they need to design next-generation buildings,” he continued. Courses I through VI in the series are available now, and the full series will be available by February, 2018. A full 10, four-hour sessions offered over a one-year period transmit the strategies and tools needed to reach 60% to 100% reductions in fossil fuel consumption and greenhouse gas emissions in building design, giving professionals the skills to create next-generation, high-performance buildings and their firms a “sustainability edge” in the marketplace. 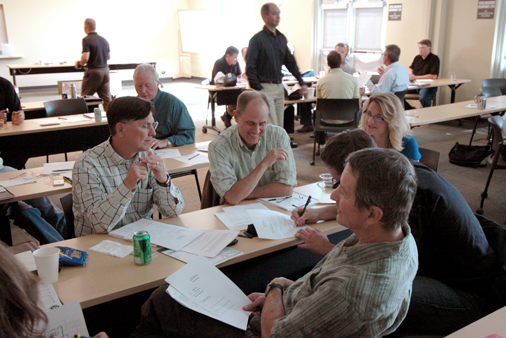 Nationwide, American Institute of Architects (AIA) chapters are taking steps toward reaching the 2030 Challenge targets by licensing and providing the professional development courses of the AIA+2030 Professional Series. The Series is marketed to and attended by mid-executive level architectural and engineering professionals. The influence of the Series reaches beyond those who attend local courses: it is presented nationally as “best practices” through conferences, media, and strategic partnerships. Architecture 2030 manages the licensing for the Series to local AIA chapters and other organizations, distributes the program curriculum, facilitates communication around professional speakers and partners, and supports newly participating chapters with marketing and planning materials. AIA’s architect members are serious about climate change solutions, and the AIA+2030 program is a significant step toward impacting GHG emissions in buildings across North America.